First and foremost, trailers are just an extension of marketing. At their worst, they’re little more than blatant attempts at a studio screaming “come pay money to see this” at an audience. However, every now and then, a trailer will come along that will remind you of just what an art form they can be at their best. The first trailer for director Alfonso Cuarón’s Roma is precisely that kind of magical trailer. It reveals practically nothing about the narrative of the film it is advertising, instead focusing on the sensory experience of watching the film. In putting Cuarón’s absolutely breathtaking cinematography on display with only a sparse soundtrack to back it up and absolutely no dialogue, the trailer is able to sell the film based on emotionality alone. The music itself is also wonderfully articulate, as the slow-building crescendo of the organ and strings builds to a high-impact emotional breaking point, just as the title of the film is revealed. 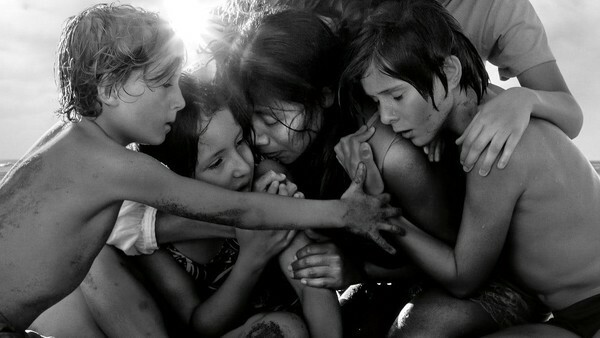 Roma, the film itself, is a gorgeous and staggeringly impactful piece of cinema that plays like poetry in motion. It is an incredible accomplishment that this trailer feels cut from the exact same cloth.